Increase in muscle mass and muscle strength increase. 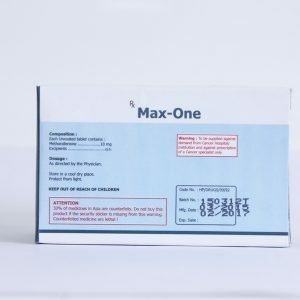 Masteron is an excellent oral steroid for a set of forces and gaining a rounded (volume) and dried muscles. 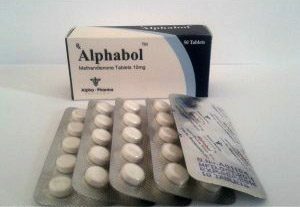 If you want to gain weight, combine this product with Dianabol ou Anabol , Androlic , Testosterone or Nandrolone , Parabolan ouBoldenone . 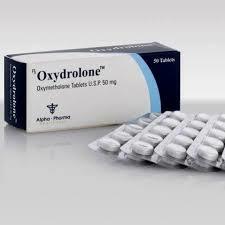 If you want to dial a dry weight basis, combine it with Winstrol , Primobolan ou Primabolan , Clenbuterol , Cytomel. Under the influence of Mastoral muscles become stronger and more powerful. They have a serious explosive power. Training is dynamic. The athlete does not get tired even after long and serious loads. 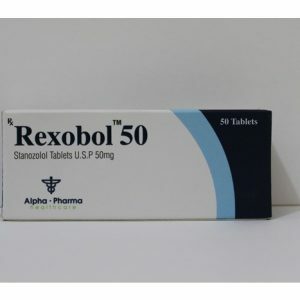 Moreover, the operating principle of Mastoral is such that it practically does not cause any rollback. Muscles receive unprecedented force and become rigid, relief. 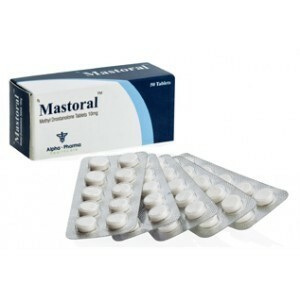 Side Effects Mastoral The steroid does not aromatize and does not show estrogenic activity. Thus, there is no need to use anti-estrogens on the course. Side effects from Mastoral, such as gynecomastia, do not occur even in people with high sensitivity. 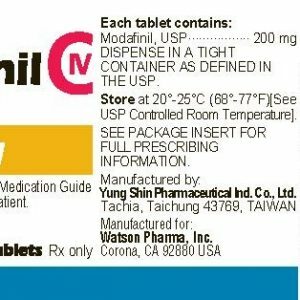 We can say that this drug is a fairly safe steroid. 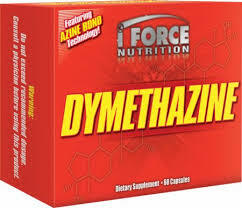 Methyldrostanolone does not cause an increase in blood pressure and fluid retention, with adequate dosages does not change the state of liver enzymes.